Psilowave are delighted to welcome Spikerot Records to the UK! Spikerot Records launched in early 2018, operating out of Pescara, Italy the label is the brain child of owners Davide Straccione, Alessio Leocadia and Antonello Forte. All three owners have been heavily involved with music for many years, playing in bands and organizing and promoting concert events, the label launch was a natural evolution. Spikerot Records was born with the express aim of discovering and re-discovering the music they love, whether through new releases and re-issues on both luxury coloured Vinyl Variants or CD. From scorching extreme metal, pounding heavy rock and cult soundtracks, there are no boundaries within Spikerot Records and there never will be. 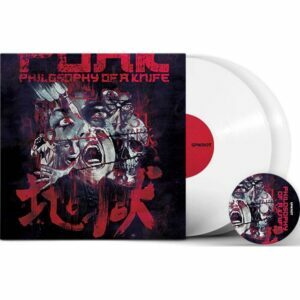 Spikerot Records exploded onto the horror soundtrack scene earlier in 2018 with the announcement of their luxury vinyl release of the deeply disturbing score to “Philosophy Of A Knife”. 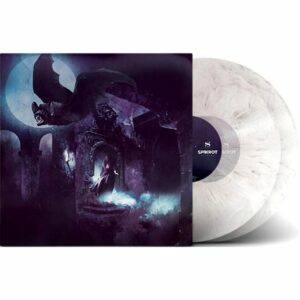 With further releases of classic cult film scores coming very soon, (including many which will be issued for the first time ever on vinyl), Spikerot are firmly establishing themselves within the Horror Soundtrack Establishment. Psilowave are honoured to be the exclusive UK distributor for Spikerot Records. Visit the dedicated Spikerot Records label page here at Psilowave to browse the full Spikerot soundtrack catalogue.